Absolutely fantastic version of this book! 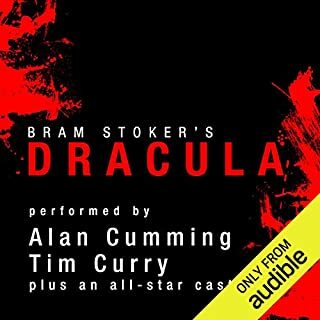 The narrator is very good! I was very pleased with his performance. 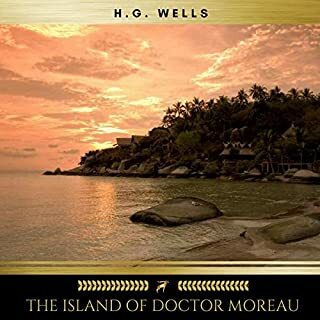 I was lost in the mystery and misery of this novel, and would listen to it again and again! 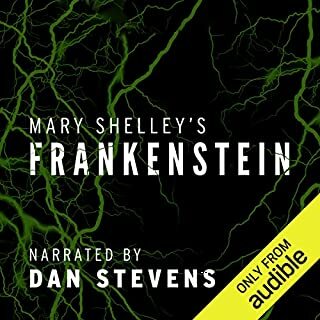 I started off this book with a different narrator and decided to spend a little more on this audiobook and in my opinion it made for a better experience. 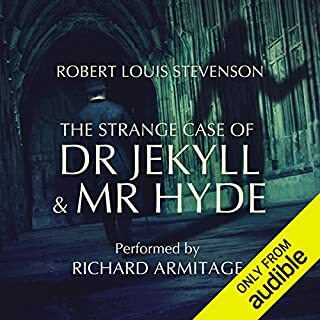 I had previously read this classic novel but enjoyed it a bit more as an audiobook. 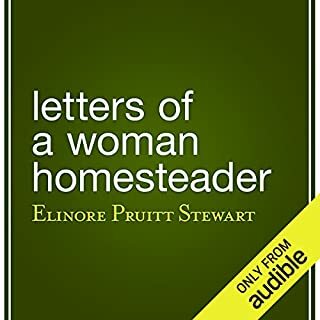 I feel that if you have not yet read this book it’ll be enjoyable whether you read it or listen to it. Especially if you enjoyed the musical. You tend to understand the story just a bit more. 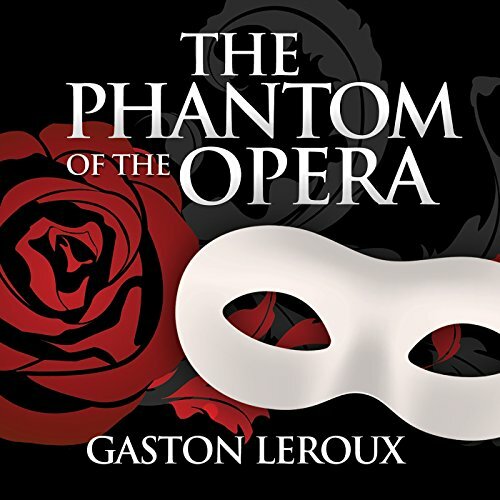 I’ve seen the movies and the horror part of the Phantom of the Opera, but oh my, the story telling; the mystery; the humor; the rich character of the Persian; and the wonderful narrator with the perfect voice and accents that brought each character—major and minor—to life. I LOVED this story! This is a story told through recollection. It jumps around a bit but tells the whole story from start to finish. I highly reccomend this. It will help enhance your understanding of the story told in the play. 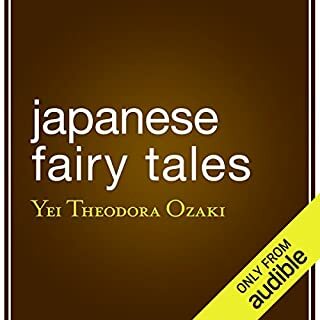 The narrator was very good & made the listening of this story easy. Unfortunately there are several places where one to a few words are repeated - this is a production problem & in no way the fault of the narrator (or author). It is annoying but doesn't spoil the narrative so much that it ruins the enjoyment of listening.